Berlin, June 7, 2017 - For millions of people every month, komoot is the key to the great outdoors. 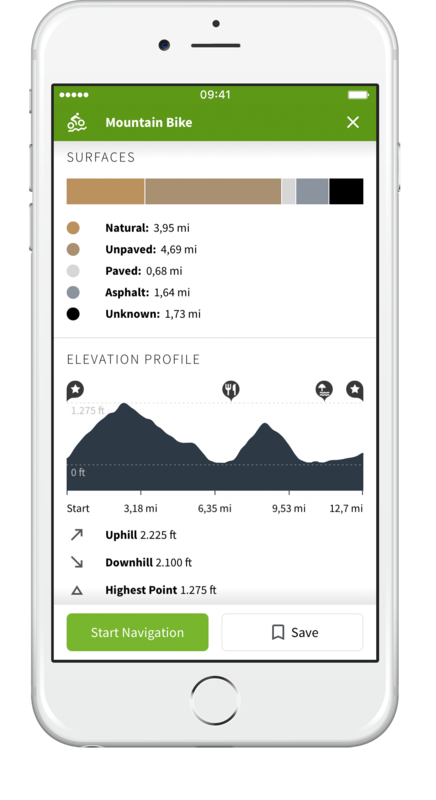 From intrepid explorers and experienced off-roaders, to those who just bought their first racing bike, komoot’s route building technology allows everybody to better find, plan and live great outdoor experiences. 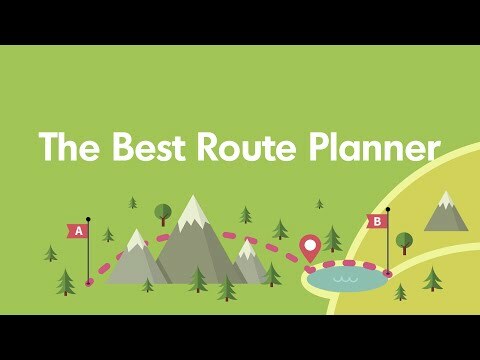 While most route planners generate routes based on the shortest point from A to B with just the destination in mind, komoot is different: It focusses on the experience of the route itself, letting users choose the surface on which they ride, the amount of elevation to conquer, and which user-generated highlights they want to see for themselves. Check out this video. And now, this well established German startup is building upon partnerships like last year’s API integration with Wahoo Fitness to expand into English speaking markets. Komoot is open to new partnerships in English language countries and working with English speaking cycling influencers like: Laura Scott, Juliet Elliot & Jesse Carlsson. We help our users to discover the best hiking and biking routes, and we empower everybody to explore more of the great outdoors. After we became the most popular source of inspiration for hikers and cyclists in Germany it's time to move to new markets. Surface Types – With surface types, komoot users always know precisely the ground they’ll be covering: Down for dirt? Plan MTB. Want to dodge cobbles and trails? Plan a road bike trip and stick to paved roads and paths—and review every inch before you set off. Knowing the surface type of a route is invaluable knowledge when planning extensive and long distance tours. And it’s proven to be a boon for the gravel grinding boom, as well as being ideal for endurance cyclists keen on finding the smoothest roads to ride on. On-the-go Route Planning – With sport-specific routing that gets synced across all devices the moment it’s saved, komoot enables users to build the perfect route for their sport—and then follow it their way. Routes are adjusted in order to generate the perfect one for any particular experience, whether that be adding smooth asphalt for road bike rides, extra tracks for mountain bikers, or peaceful trails for hikers. Turn-by-Turn Navigation – Post planning phase, komoot’s navigation technology, purpose built for the outdoors, is the best the market has ever seen. Display and voice directions guide users seamlessly around the entire route, with routes being compatible with Wahoo Fitness BOLT and ELEMNT devices, as well as a host of other Bluetooth gadgets. Offline Maps – Offline maps mean users only have to quickly download their route ahead of time to use navigation when the Internet’s down or unreliable. Working entirely without phone signal, offline maps keep even the most remote adventures on track. 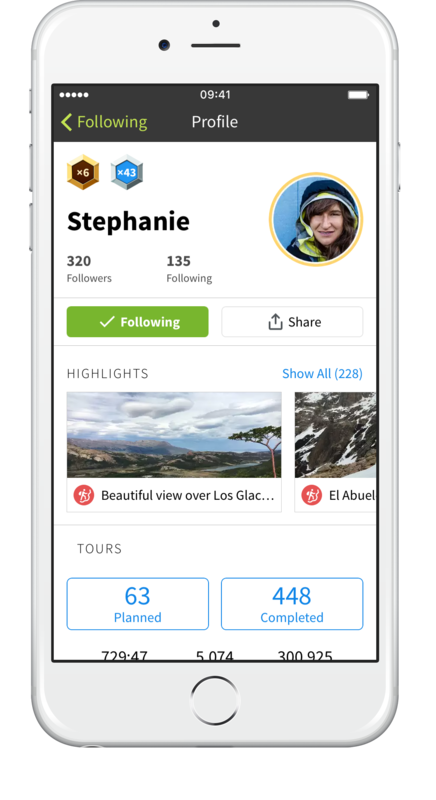 Invite and Share With Friends – Komoot is also a social platform, one on which users can invite and tag friends in on their adventures, as well as share photos, highlights and tips of their experiences. 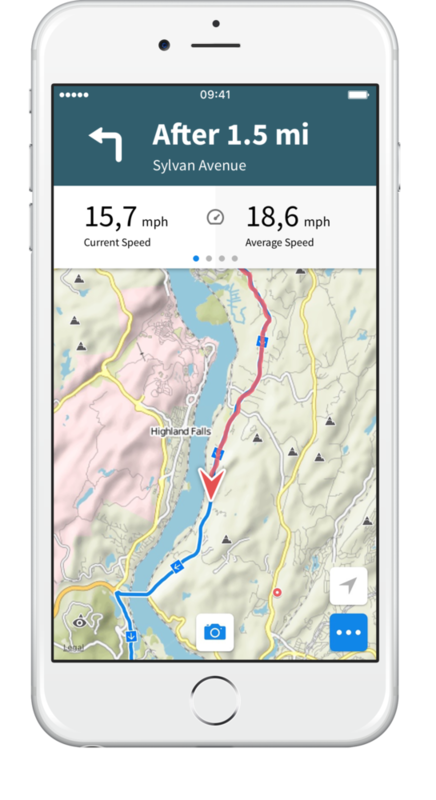 GPX files are also fully supported, giving users the option to upload routes they previously completed using other tech in order to use komoot as a diary of outdoor experiences. 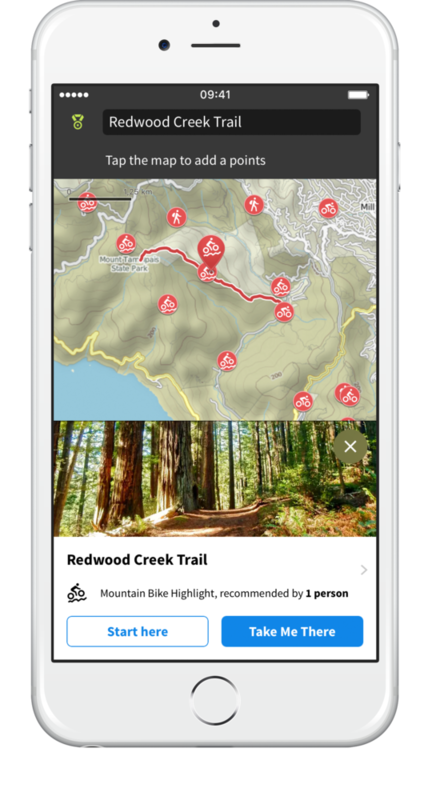 As Europe’s leading outdoor app, komoot enables more than 3 million cyclists and hikers worldwide to experience more of the outdoors. 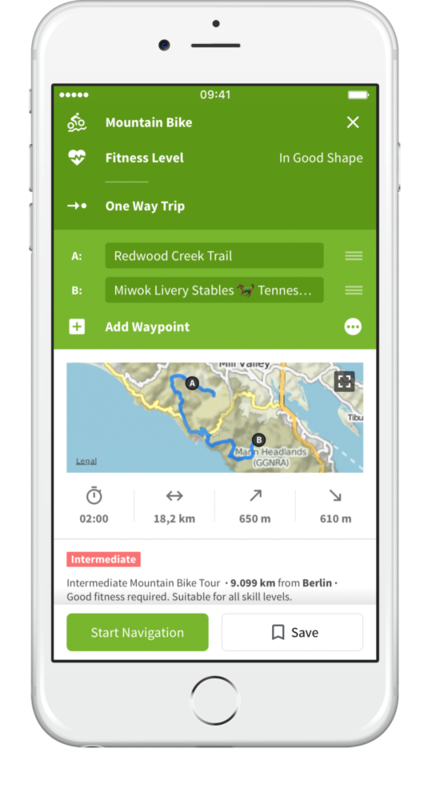 Since launching in 2010, komoot has become renowned for its unique cycling, hiking and mountain biking route planner, turn-by-turn voice navigation and high quality topographic offline maps. Komoot has repeatedly been awarded as one of the best apps by both Google and Apple. International brands and successful tourism destinations partner with komoot to deliver inspiring content, personalized routes and navigation technology to their customers.